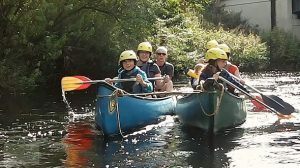 Canoeing is a great activity you can take your family on, and can transform a dull Sunday afternoon into an adventure. You might be thinking that you can’t go canoeing if you’re not surrounded by lakes and rivers in the countryside. This is not the case. Many rivers and canals span our urban landscapes – even if they’ve been hidden away or built over, there’s usually a water channel somewhere and a friendly canoe club or activity centre to help you paddle it. 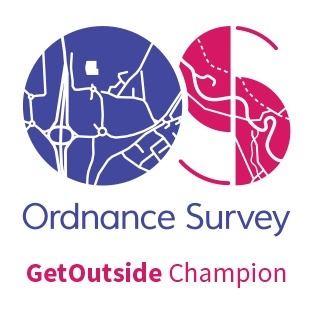 We joined Venture-Out as part of Go Canoeing’s World Rivers Day organised canoeing events that were happening up and down the country. Instead of paddling in the countryside across lakes or canals, this was going to be the River Mersey. Not in Liverpool but in Stockport, where the River Mersey originates. Greater Manchester is not the first place I’d think of as a canoeing destination, but if you look at the map, there’s quite a few waterways, and the source of the River Mersey is just one. This was going to be very different to where we normally paddle, and now having to avoid submerged shopping trollies (and bikes) more than trees, the smell of fumes and debris instead of smells of the countryside (read farmyard manure), and with the sound of traffic and jet planes instead of birdsong, cows, and sheep. 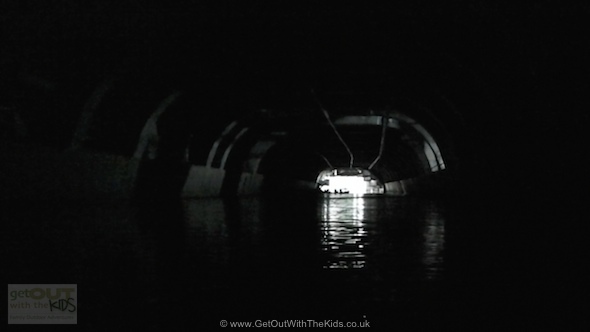 In fact, we even paddle under the Mersey Way Shopping Centre! Safe for kids. Safe for beginners. 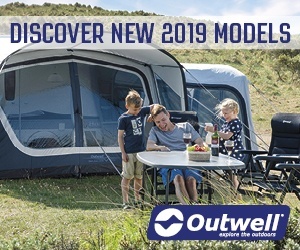 By going on an organised tour, like the one we did with Venture-Out, you don’t need to invest in equipment, you don’t need to be experienced, and kids can do it too. 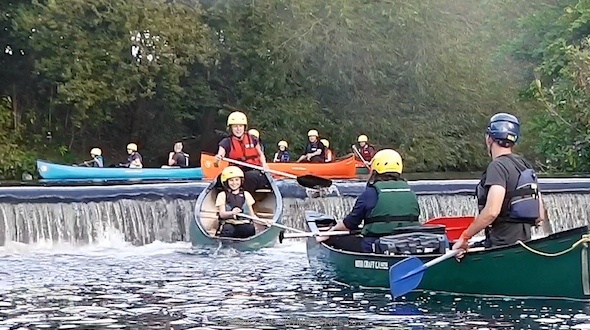 The canoes were tied together to form rafts for the families, making the boats very stable. There’s no chance of capsizing. Once the river widened and everyone become more confident, we were given the option of dismantling the raft and ‘going solo’. Not all rivers are family or novice friendly, but you’ll be surprised to see how many are. Visit Go Canoeing to find a family-friendly canoe tour near you. Mention the ‘Mersey Tunnel’ and you think of Liverpool. We’ll there’s another Mersey Tunnel. This one takes the River Mersey right under the Merseyway Shopping Centre in Stockport. If you look at the map above and follow where we got in on the River Tame, you’ll see the River Mersey disappear under the shopping centre before coming out the other side. The shopping centre is built over the top of the river creating a 500 metre long tunnel. It was quite dark. You could see bats flying around, picking up insects from just above the water. The kids weren’t scared though. The tunnel was like a secret lair you’d see in a James Bond movie, yet here it was in Stockport. 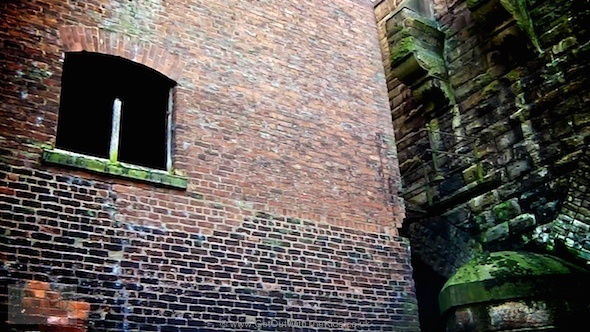 As you come out of the tunnel into the daylight, you can see that Stockport has a small sandstone gorge, with old warehouses and factories built around and right on top of the small sand-stone cliffs. As we paddled by the remains of an industrial past, with layers of history built on top of one another, it reminded me of the back streets of Venice (only a little bit!). 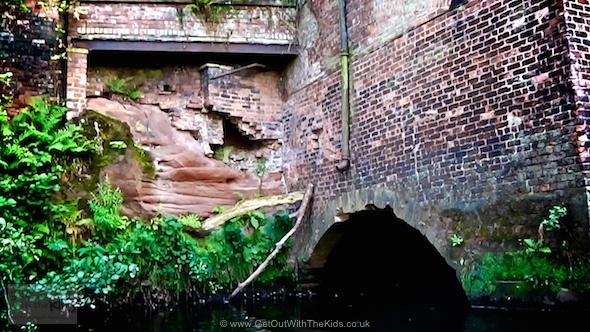 We had to navigate 3 weirs (man-made waterfalls) our our Mersey adventure. These were nothing to worry about, and canoe guides were on hand if anyone got into trouble. (Plus, you could stand up in most of the river!). If you’ve not taken your family on the river yet, then we really encourage that you give it a go. If you and your family are regular paddlers, we also recommend checking out some of the organised canoe tours and experience somewhere a bit different.  Visit Go Canoeing to find canoeing tours and activities. Visit Venture-Out if you want to paddle the Mersey or try some of their many other activities.